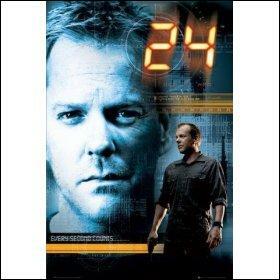 24: where does Jack Bauer work? 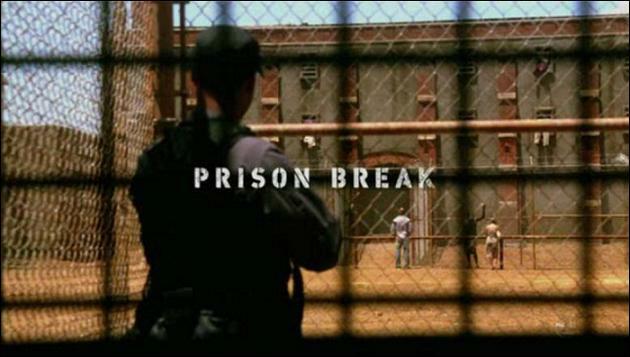 Prison Break: which prison must Michael escape from in the third season? Desperate Housewives: who set fired to Eddie's house by accident? Charmed: how did Prue die? Lost: what are the right numbers? Quiz.biz does not certify the quizzes to be reliable, contact Summer !